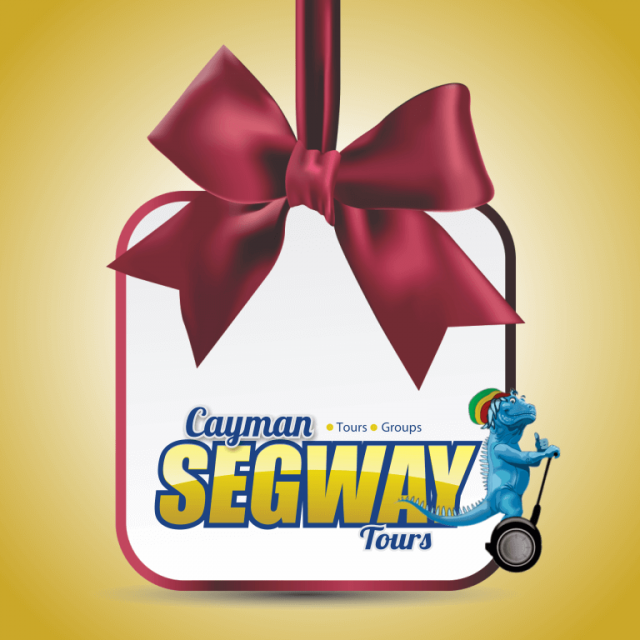 Purchase a Cayman Segway Tours gift voucher. Give a gift that your friends and family will enjoy. Gift the thrilling experience of riding a Segway PT while touring the Seven Mile Beach area.